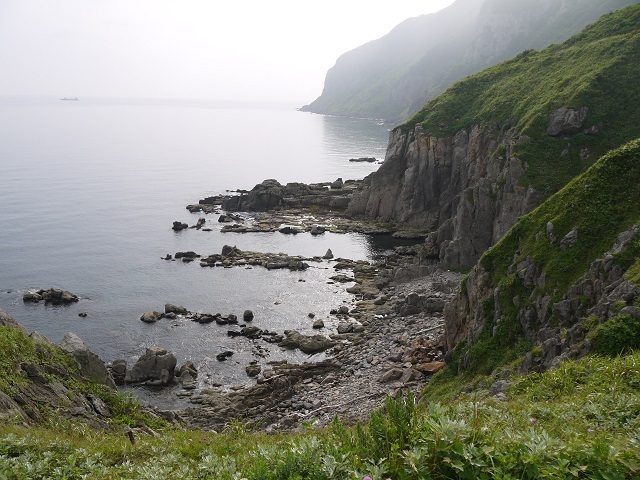 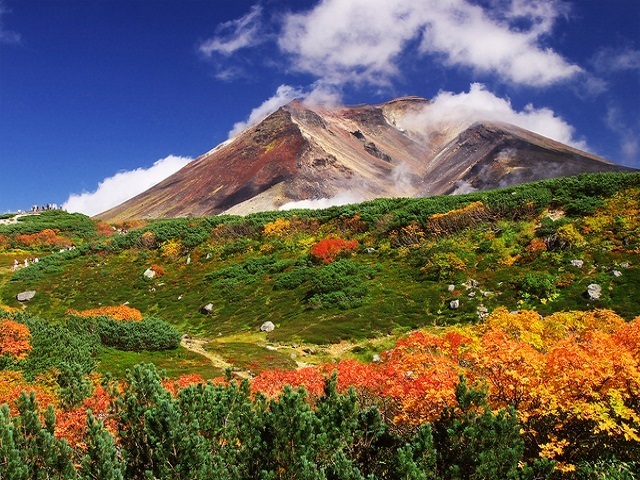 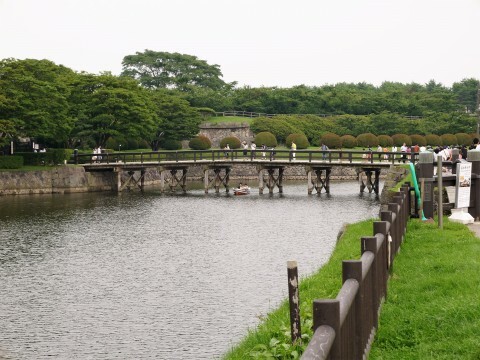 at the end of the Edo period. 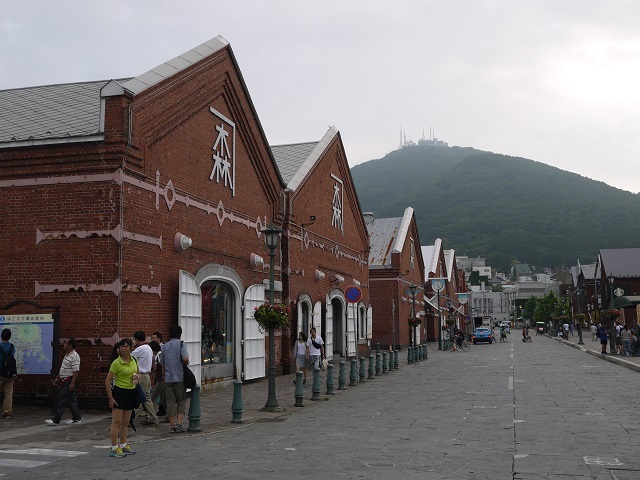 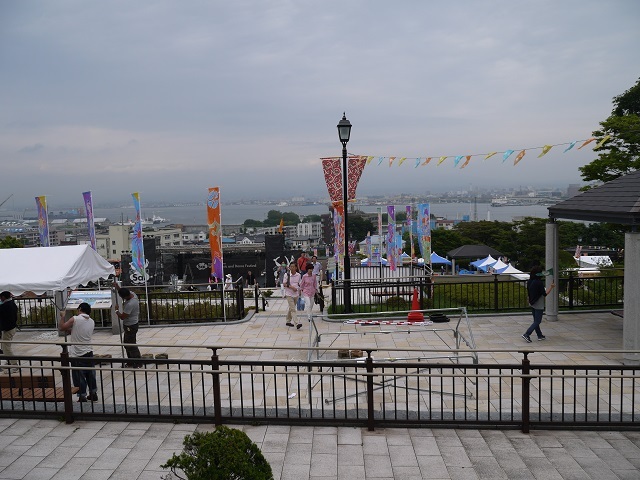 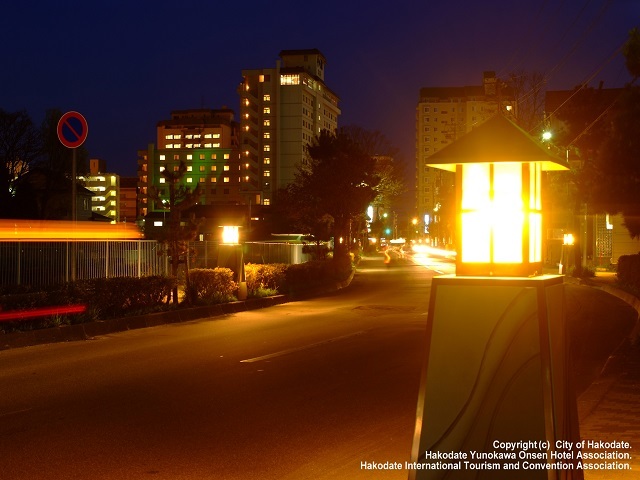 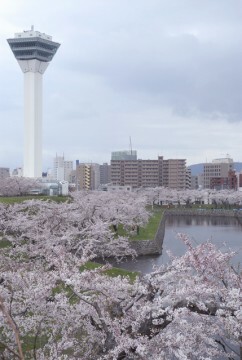 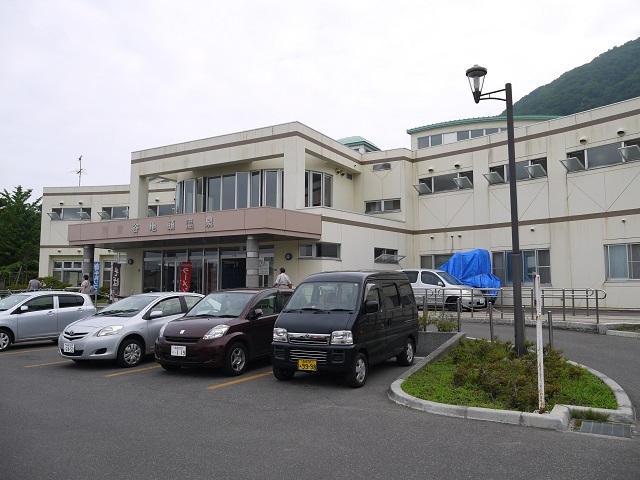 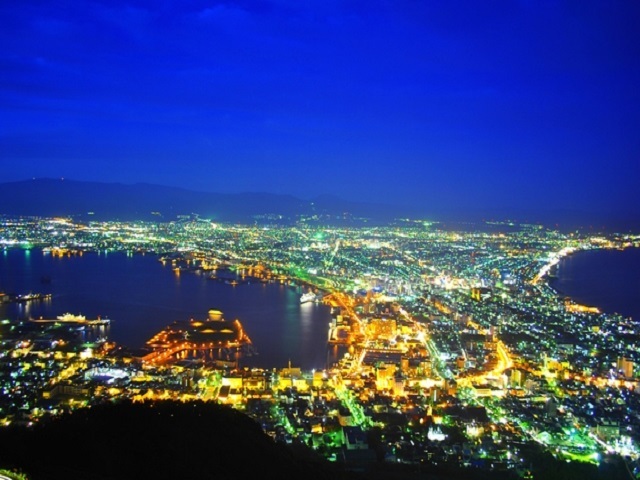 Hakodate citizens as a famous place of the viewing of cherry blossom. 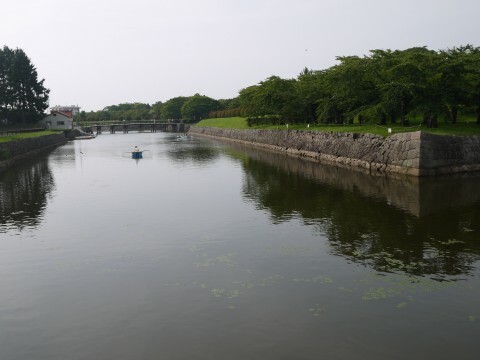 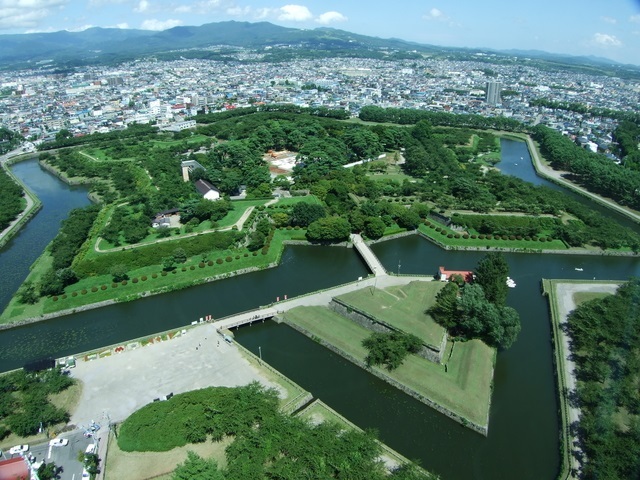 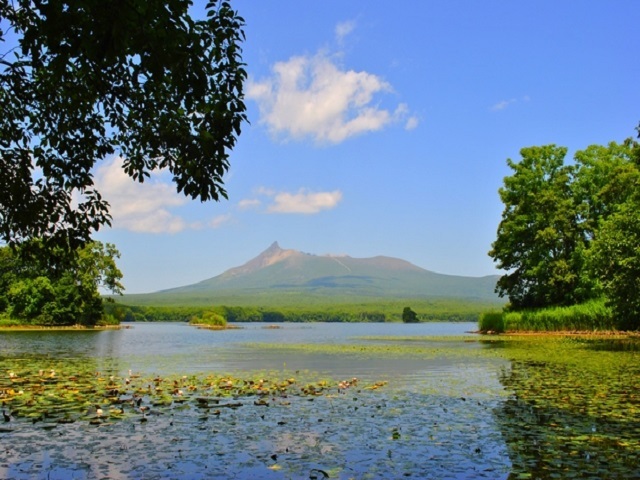 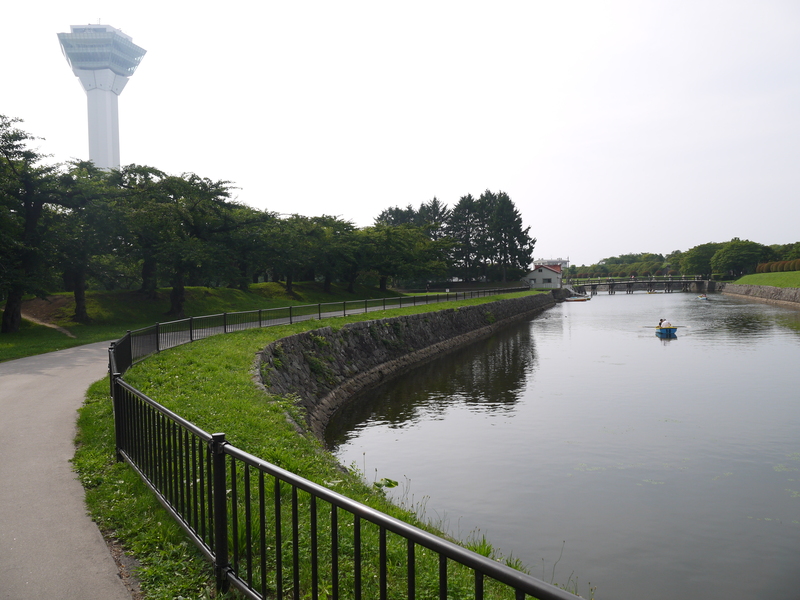 The form of the pentagon moat can be observed from the Goryokaku Tower near the ruins of the castle.